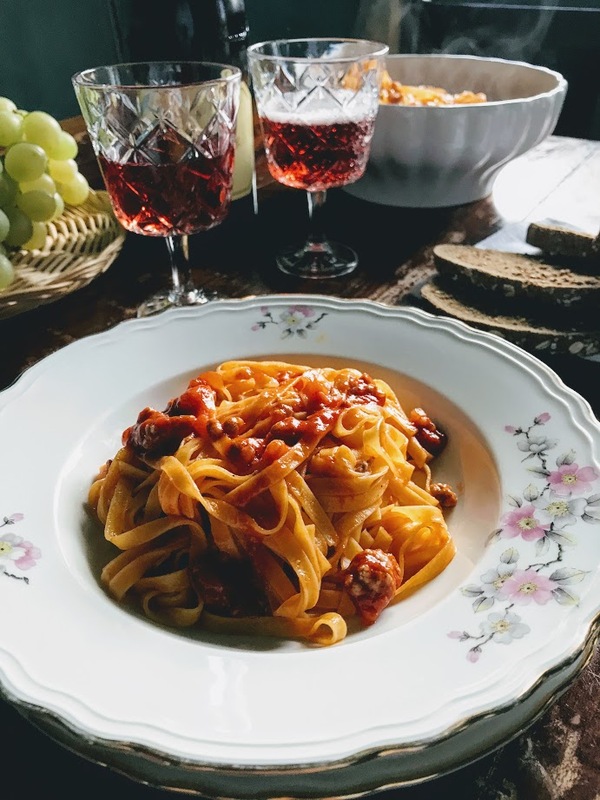 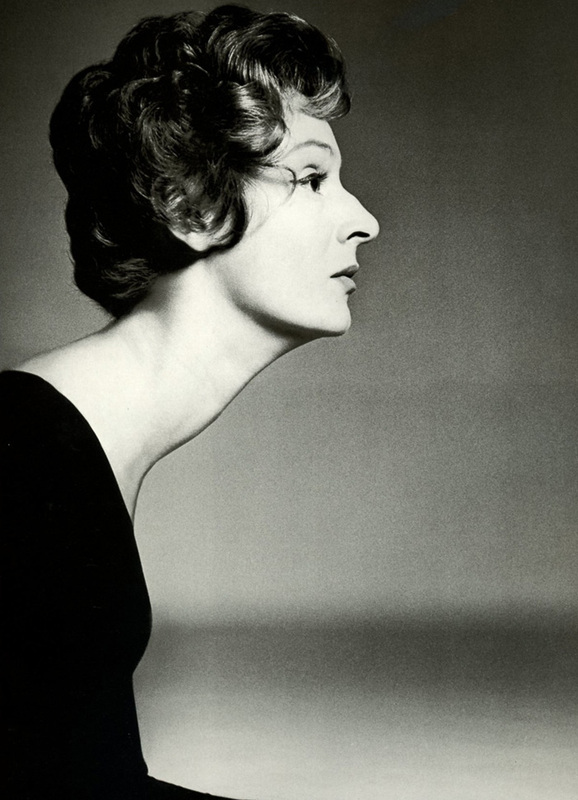 Elegant doyenne. Sophisticated, classic, graceful. 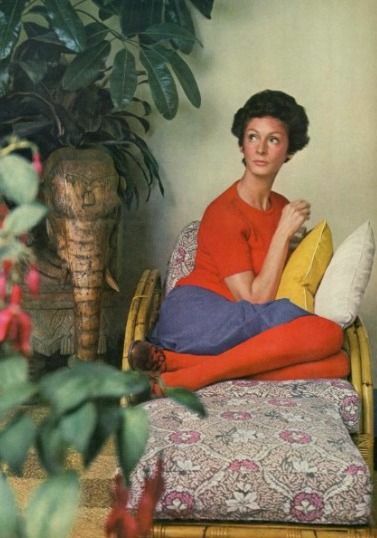 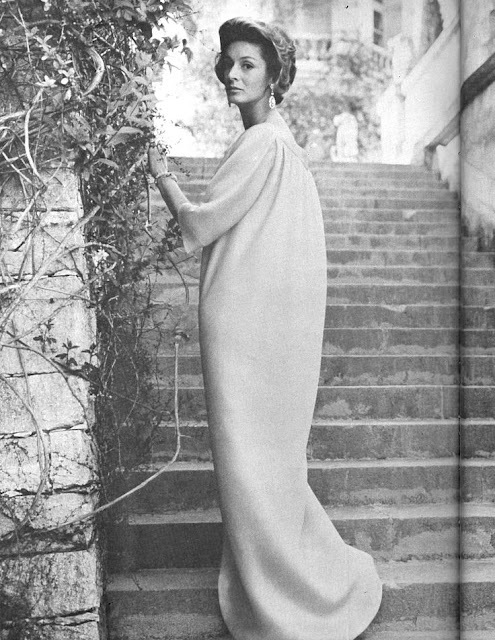 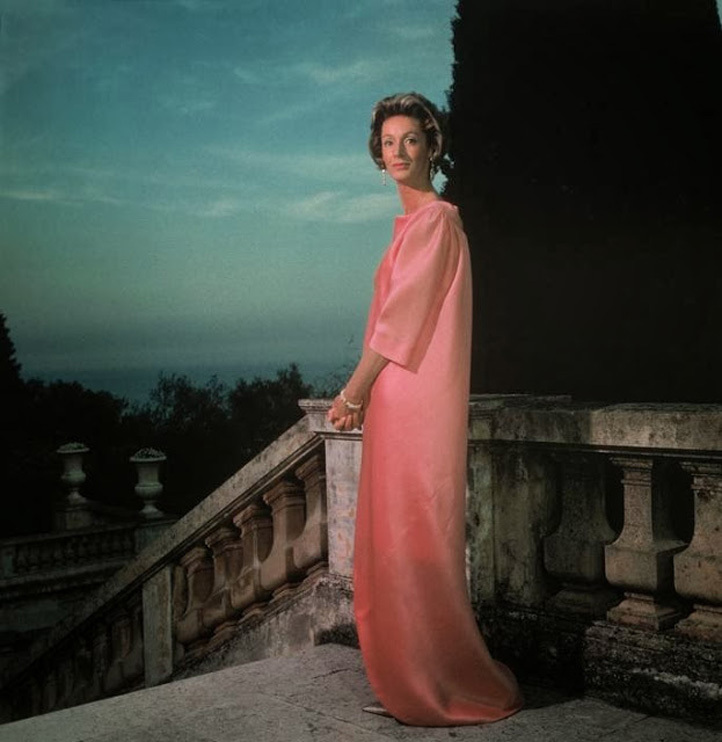 Marella Agnelli, photographed by Horst P. Horst at Villar Perosa, outside Turin, 1967. 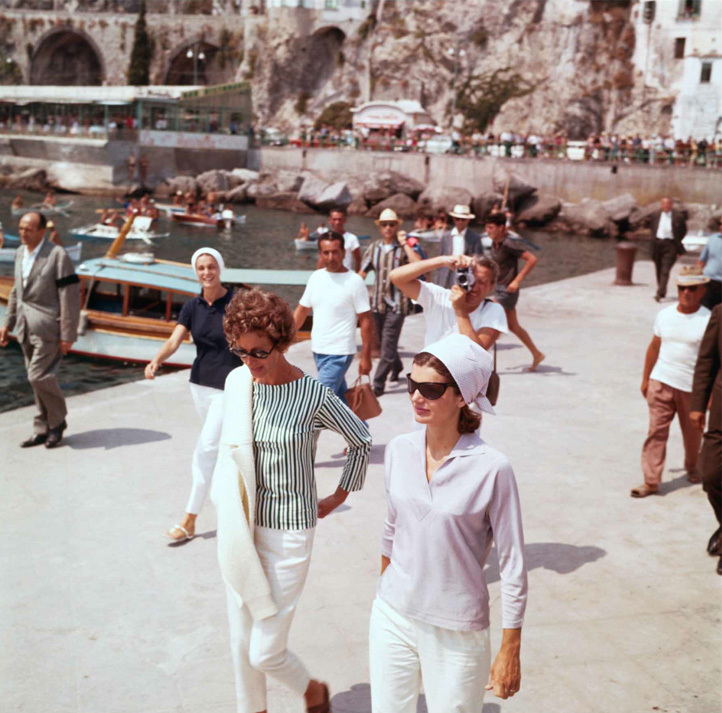 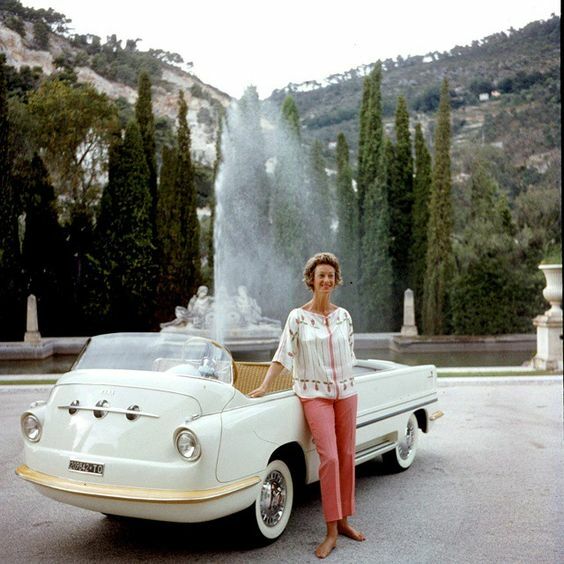 Vogue Editorial Mrs. Gianni Agnelli, August, 1962. 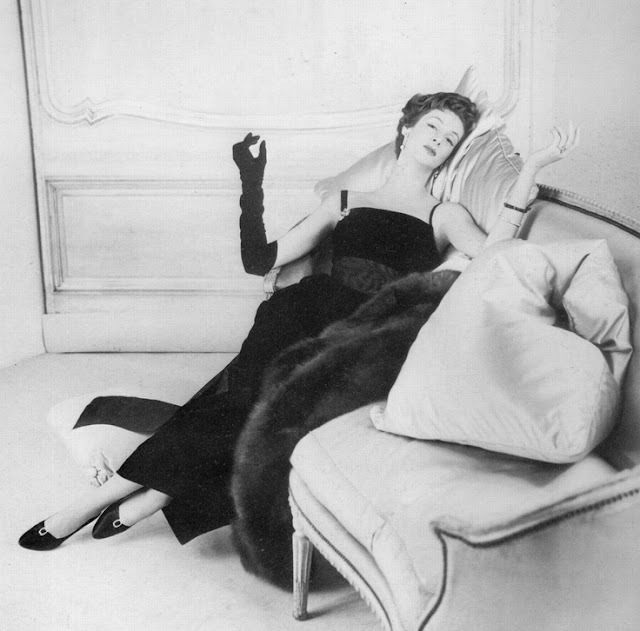 Photographed by Henry Clarke. 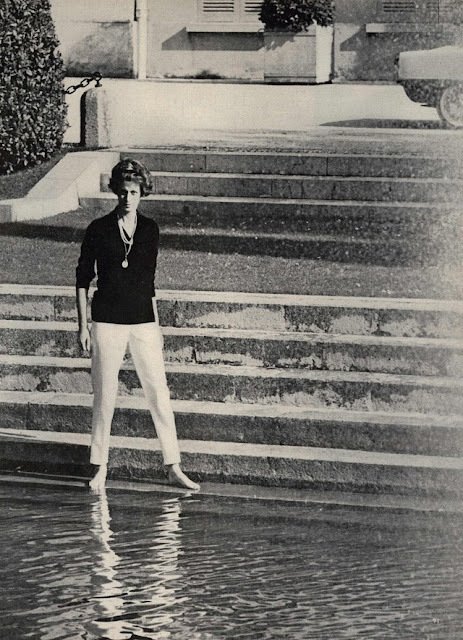 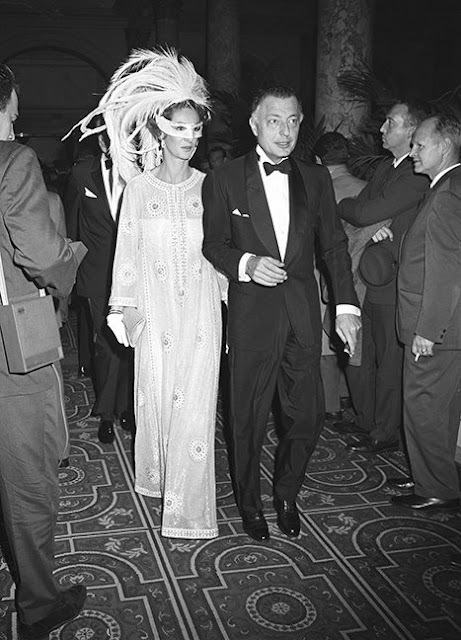 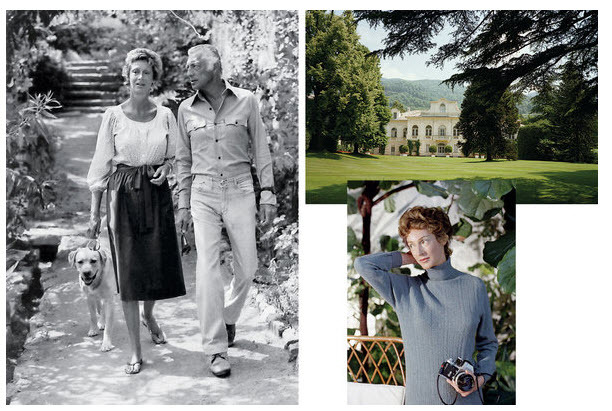 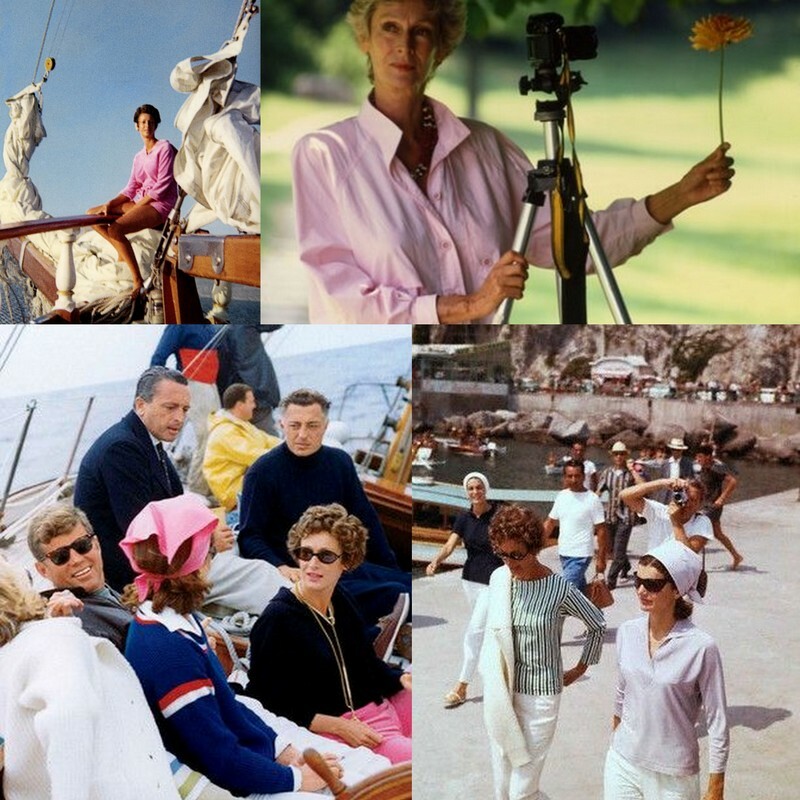 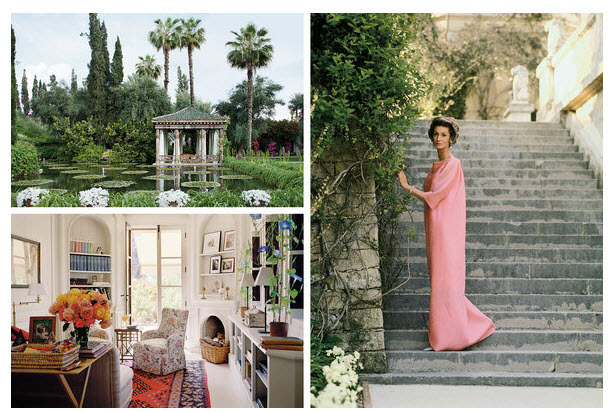 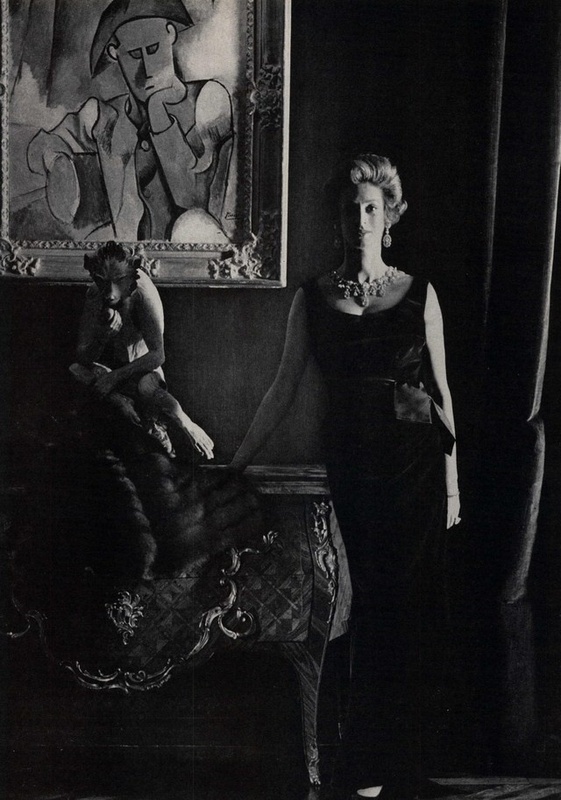 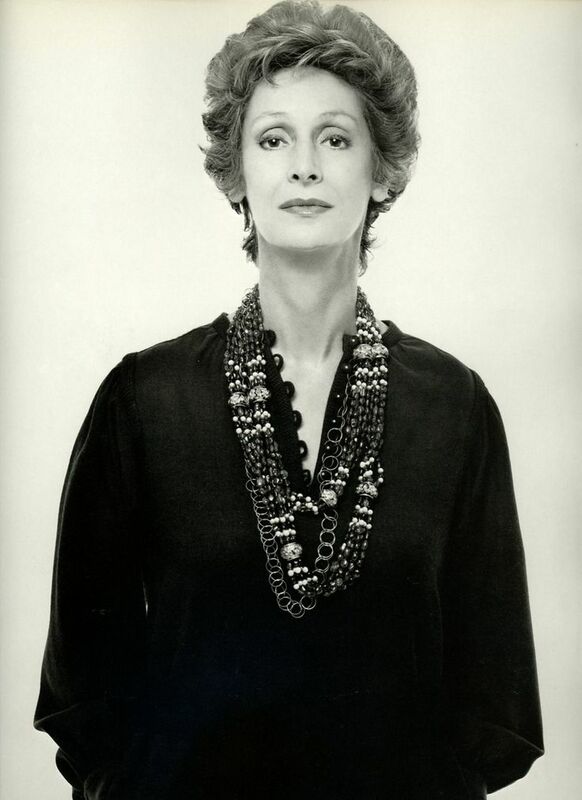 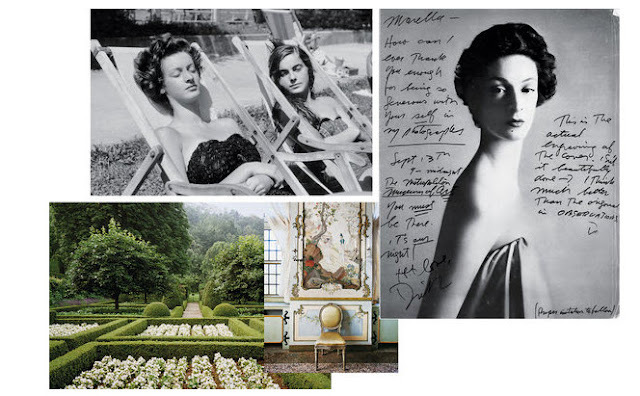 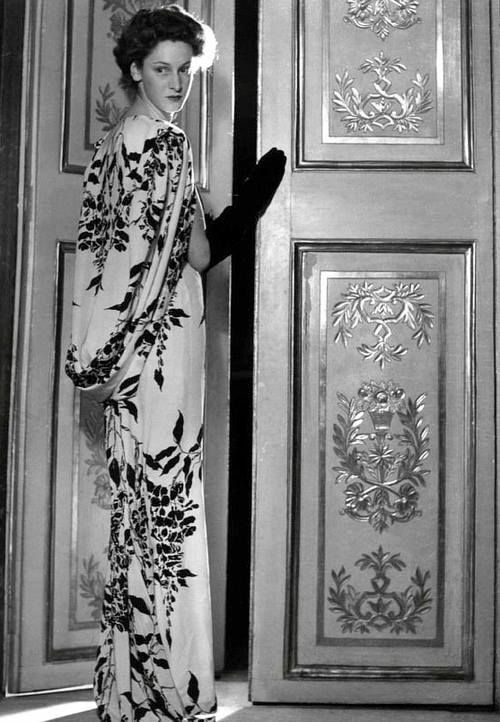 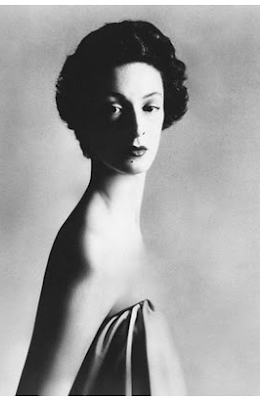 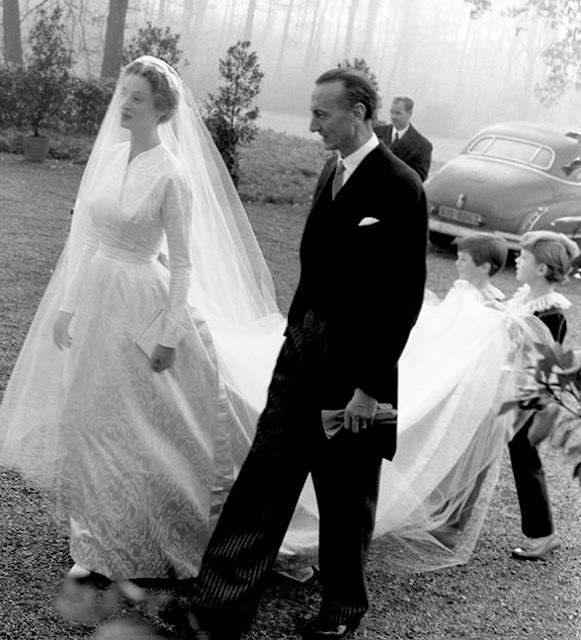 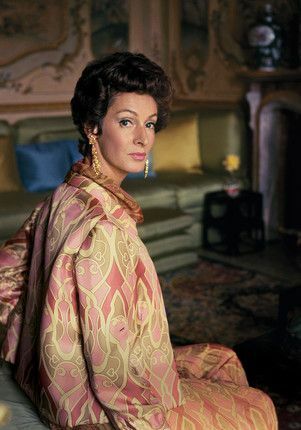 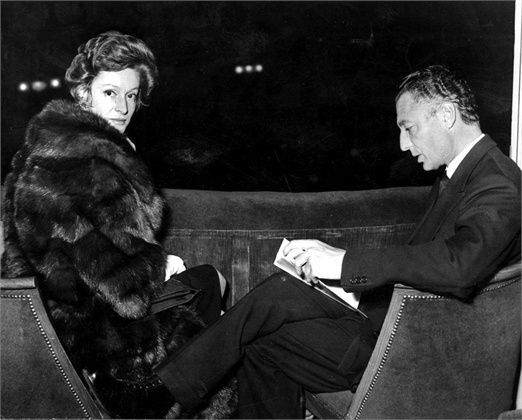 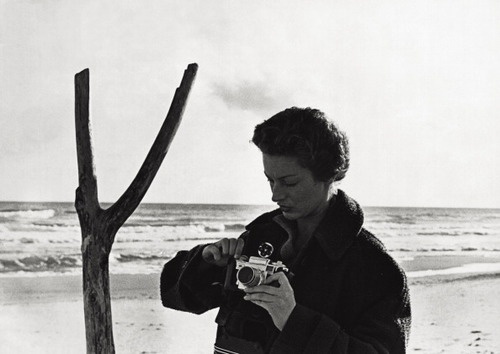 From Rizzoli's "Marella Agnelli: The Last Swan"
Marella Agnelli, born Princess Marella Caracciolo di Castagneto (born May 4, 1927) is an Italian socialite, style icon and wife of Fiat chairman Gianni Agnelli. 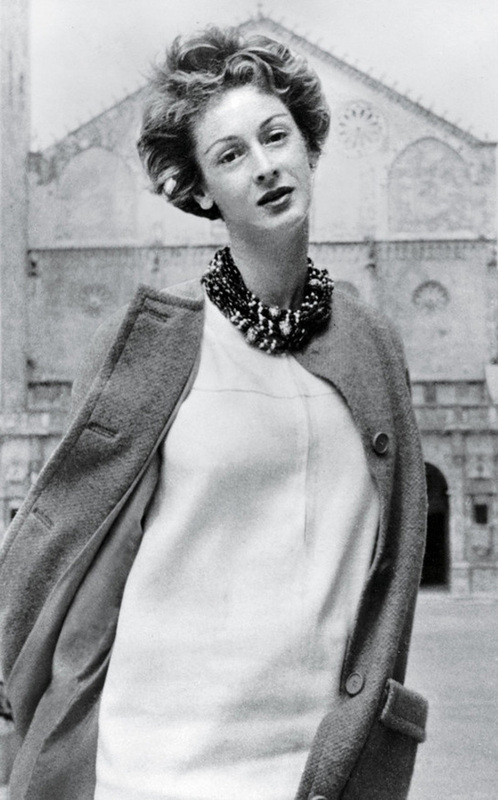 Agnelli has often appeared in Vogue. 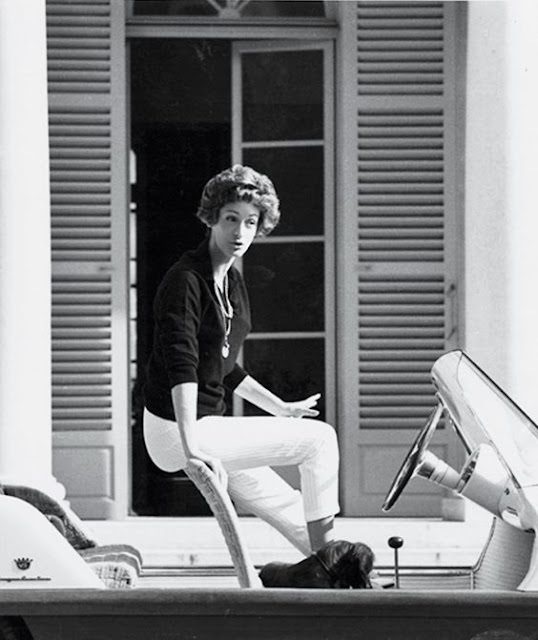 She was named to the International Best Dressed List Hall of Fame in 1963.